The Supreme Court bench of Justice Arun Mishra and Justice Mohan M Shantanagoudar on Thursday directed the Union of India to file by January 23 the status report on the progress of investigation by the agencies concerned in connection with the Aircel-Maxis matter. 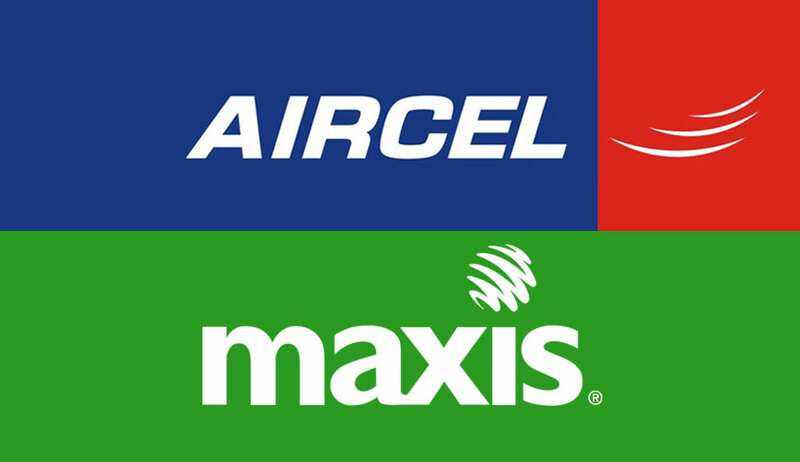 The Aircel-Maxis deal of 2006 relates to allegations levelled by C Sivasankaran, promoter of telecom company Aircel Tele Ventures Ltd that Dayanidhi Maran, the then Minister of Communications and Information Technology (MoC & IT), in abuse of his official position, deliberately delayed grant of Unified Access Service (UAS) licences in sevenservice areas and other approvals/ permissions on various issues pending before Department of Telecommunications (DoT) related to Aircel on frivolous grounds with an intent to force its exit from telecom business by constricting its business environment. By adopting coercive tactics, the sale of Aircel to Malaysia-based Maxis Communications was brought about. After the change of ownership, the applications for issuance of licences and other requests/ approvals pending since long before the DoT were smoothly acceded to and after transfer of telecom companies of Sivasankaran to Maxis, undue favour was given to these companies, for which alleged illegal gratification was paid through the companies of Kalanithi Maran, Dayanidhi Maran’s brother. The Enforcement Directorate (ED) and the Central Bureau of Investigation (CBI) had registered cases for money laundering and corruption respectively. On February 2, 2017, a special CBI court had acquitted the Maran brothers in connection with the Aircel Maxis scam. Further, then Finance Minister P Chidambaram granted the Foreign Investment Promotion Board (FIPB) clearance for Foreign Direct Investment (FDI) by Maxis in respect of the acquisition of Aircel over and above the permitted limit of Rs. 600 crores, encroaching on the authority of the Cabinet Committee on Economic Affairs. “At what stage is the investigation? What are the pending issues that we need to decide,” inquired the bench. The main petitioner and BJP leader Subramanian Swamy also submitted before the bench the issue of harassment of ED Officer Rajeshwar Singh after the ED’s attachment of the assets of Karthi Chidambaram in relation to the said foreign investment irregularities. The bench directed Additional Solicitor General Tushar Mehta to submit status report on the progress of the probe in the Aircel-Maxis scam by January 23 when the matter is next scheduled for further hearing.